Get your party hat on because it’s time to celebrate. eBay Deals is celebrating its third birthday in Canada! eBay Deals is THE spot to find the best daily deals online with many deals also including free shipping across the country. I love a great deal as much as the next person. If you’re like me and love to save, bookmark eBay Deals. You’ll appreciate the diverse selection of products and fabulous prices. You’re invited to join the eBay Canada Deals 3rd Birthday Frenzy from June 15th through June 22nd. Prepare for even deeper discounts of up to 70% off popular home and garden items, fashion, electronics and lots more. Keep an eye on this deals page where new deals will be revealed each day of the celebration. I’m looking for a gift for my daughter’s high school graduation. I spy an Apple MacBook, FitBit, Rebecca Minkoff purses and many more items perfect for her. I’ll be checking everything out and grabbing the deals while they last! For myself, I scored a couple awesome deals from the eBay Deals’ birthday celebration. A must-have for any kitchen! 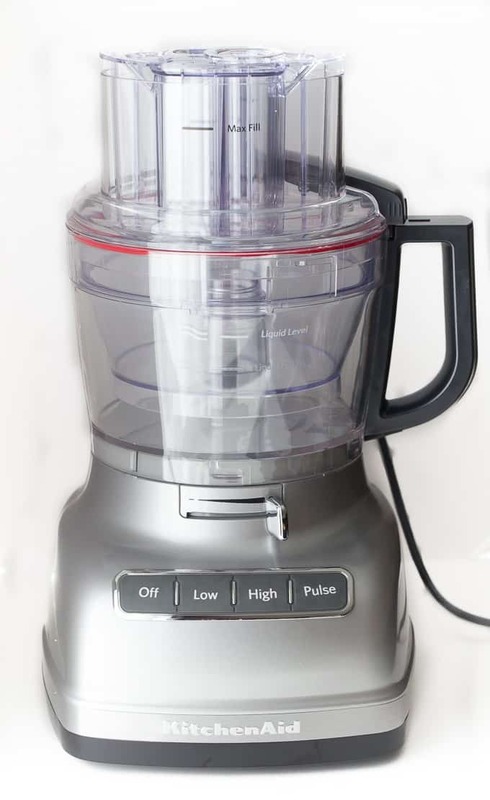 It slices, shreds, kneads, purees and chops food quickly and easily. Save time and with this deal, you’ll save money too! 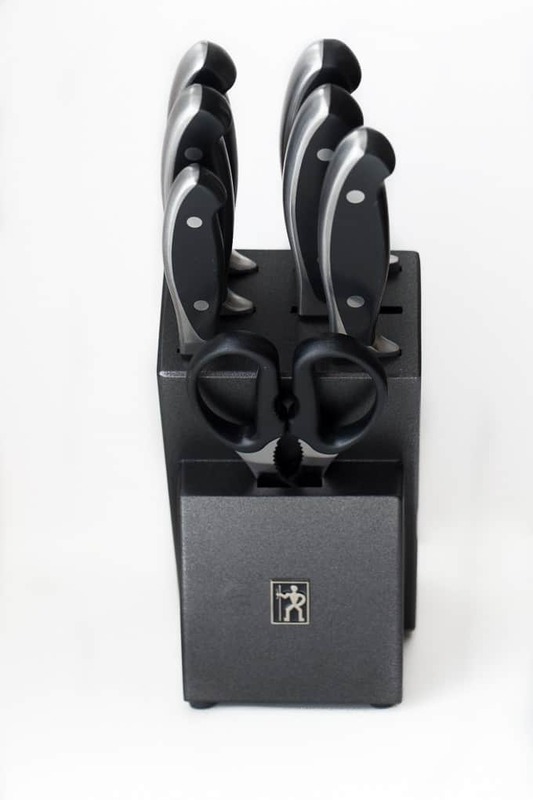 Every cook needs a great knife set! 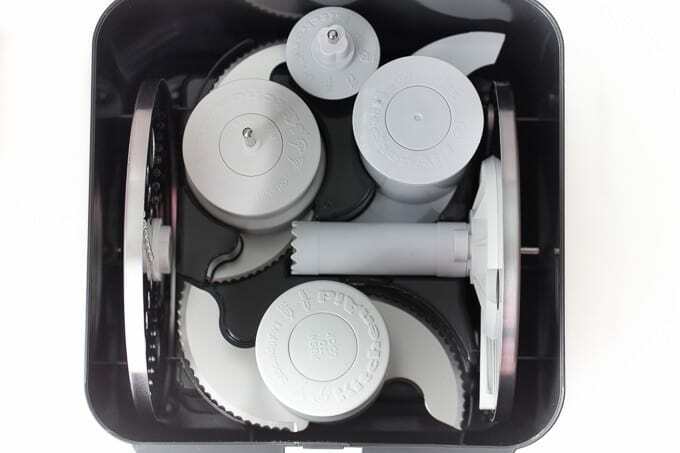 These stainless steel blades will effortlessly slice, dice, cut and chop and make all your prep work a breeze. And look at that price! You can’t beat that. Do you have a birthday, anniversary or other special occasion coming up where you need to buy a gift? Take a peek through eBay Deals and find the perfect gift. John and I have been shopping on eBay Canada for years. They’ve been in Canada for 16 years though the Deals program is its third year. John is a collector and buys Star Wars action figures and toys. Lately, he is collecting The Walking Dead action figures. He’s purchased a bunch already for his “man cave”. Me? I like kitchen items and photography equipment. Keep an eye on my Facebook page over the next few days. I’ll be giving away three $50 eBay vouchers to three lucky winners. Visit eBay Deals now and take advantage of all the bargain prices on top-quality products. Hurry though. The birthday celebration ends on June 22nd! Connect with eBay Canada on Twitter and Facebook. Gotta love the KitchenAid processor deal! such great deals! I really want the Quicktouch microwave oven! !